One of the things we do differently at Telo Surf Villa, is tailor your entire experience around “you”. We recognise that everybody is different, and that surfers of different abilities, riding different equipment, all want to surf different styles of waves. We know that some people love to sleep in, some people are up for the dawn patrol, so every day with us is designed to work around your schedule, and focus on finding uncrowded waves. One of the other things unique about us, is that we’re the only resort in the Telo Islands with a perfectly mechanical barreling wave out the front. Smaller groups, more exclusive, better value. Because we cater to smaller groups, we can be more flexible with how, where and when we surf each day. The result is a more personal, exclusive experience, both in and out of the water. And because our packages are always competitively priced, this makes us INCREDIBLE VALUE! 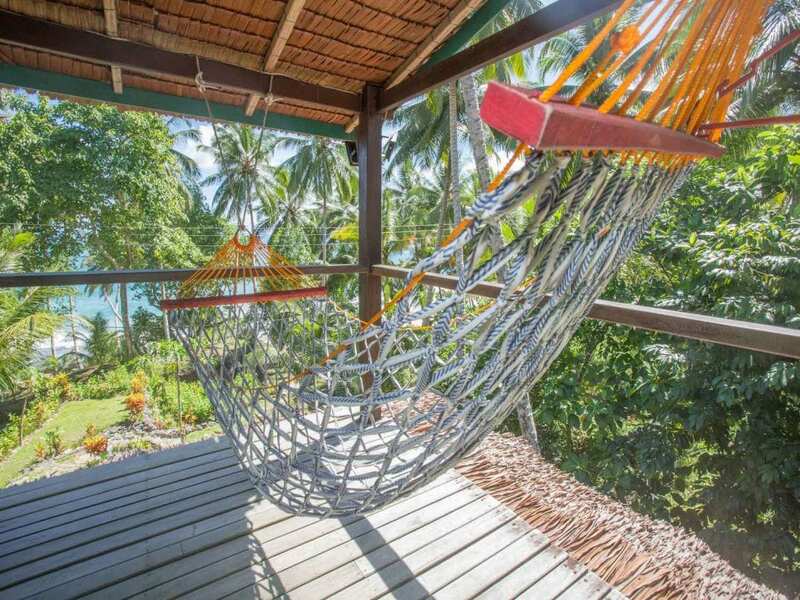 If you’ve ever dreamed of building a house on a tropical island, with a perfect wave right in your backyard, Telo Surf Villa is the house you would have built. 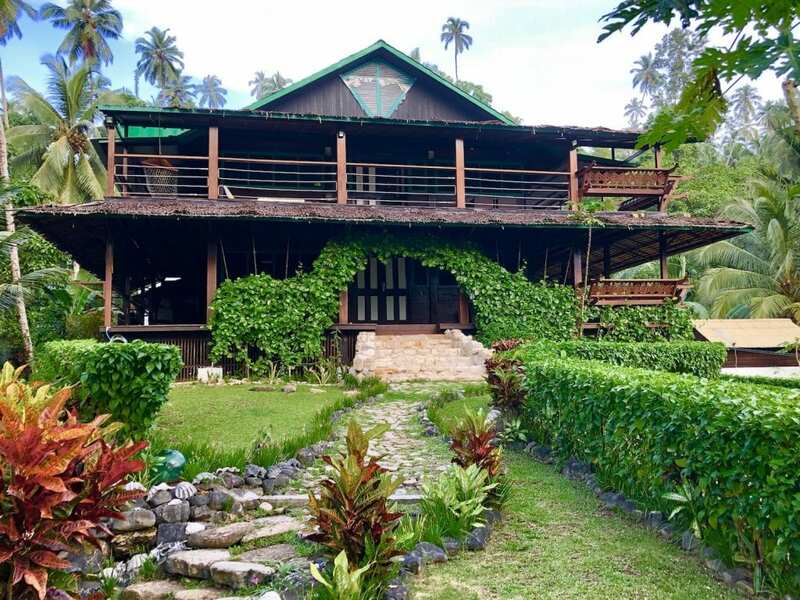 Built by an Australian master carpenter, from locally sourced and milled hardwoods, this Villa has been crafted to perfection. From the hand crafted board racks, to the luxurious Western bathrooms there is a touch of perfectionist in all the finishings. The doors close with the firm clunk of a German engineered car, the rooms perfectly sealed keeping mosquitos on the outside of your room, and Everything. Just. Works. 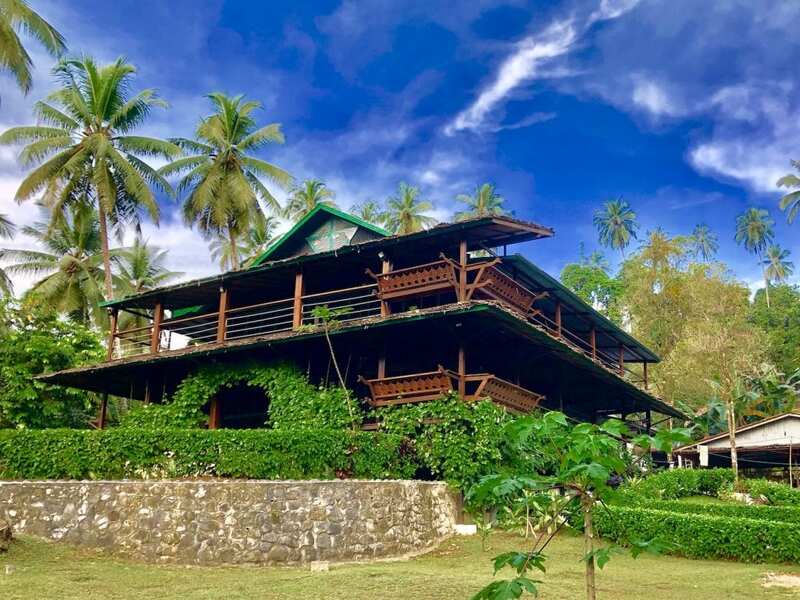 Telo Surf Villa is positioned on a natural knoll 9 meters above sea level; in addition a mountain path 5 meters at the rear of the property for immediate tsunami evacuation. Upstairs and downstairs decks, overlooking the ocean. Within literally 2min, you can be in the water and getting barrelled!